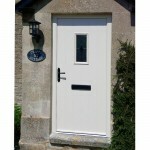 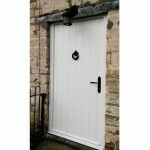 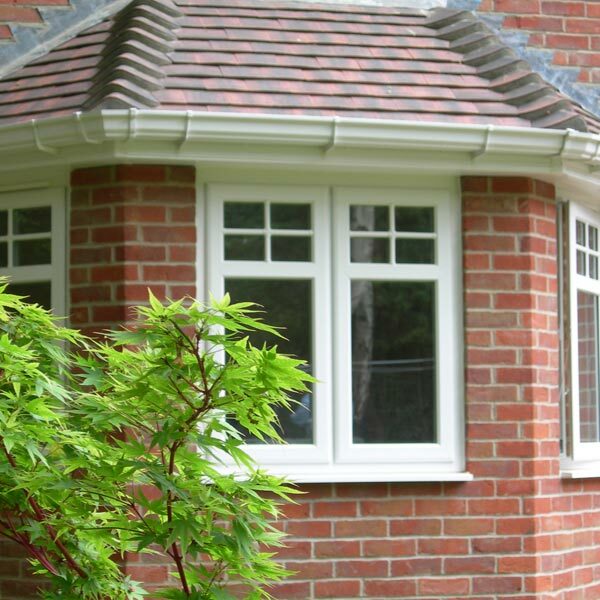 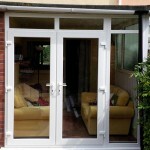 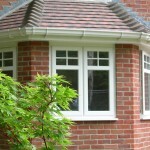 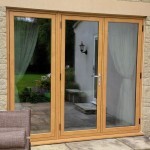 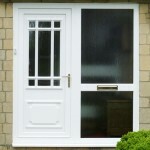 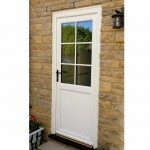 All our products are available with Georgian Bar Glazing. 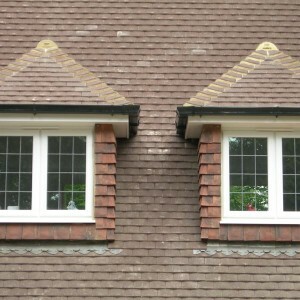 These are usually inside the double glazed unit, i.e. 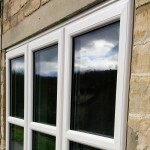 between the panes of glass, and are as standard white bars either 18 mm or 25 mm wide. 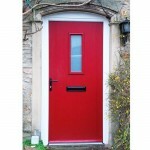 You can also match these to your wood grain and coloured windows if you wish. 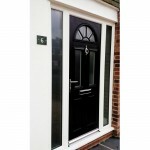 For those that require something a little more special, you can also have Chrome or Gold Georgian Bars. 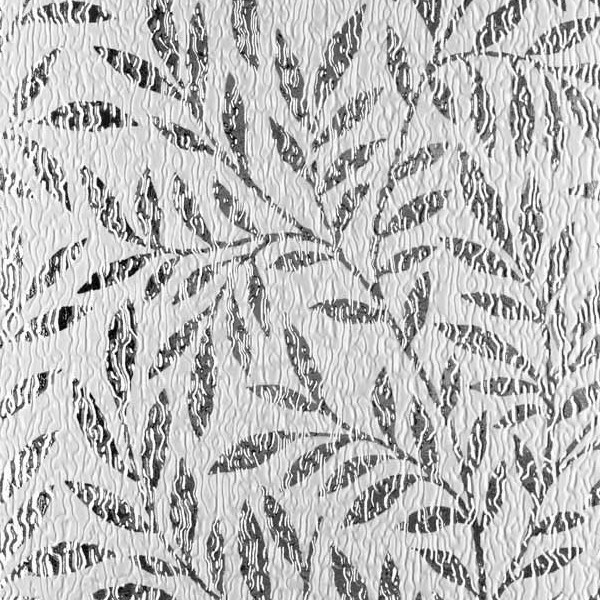 These are approximately 9mm wide. 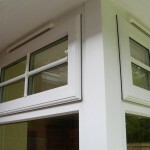 The Georgian bars are available as Astragal Bars too. 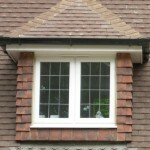 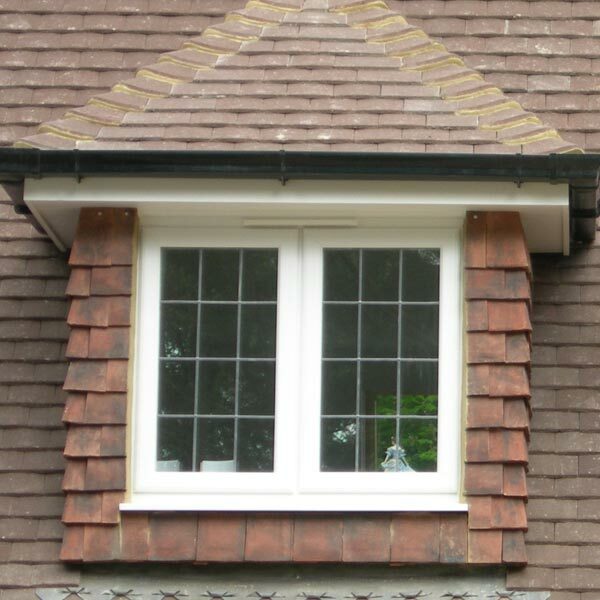 Here, the Georgian look is created on the outside and inside surface of the double or triple glazed unit, giving a much more traditional look to your replacement windows. 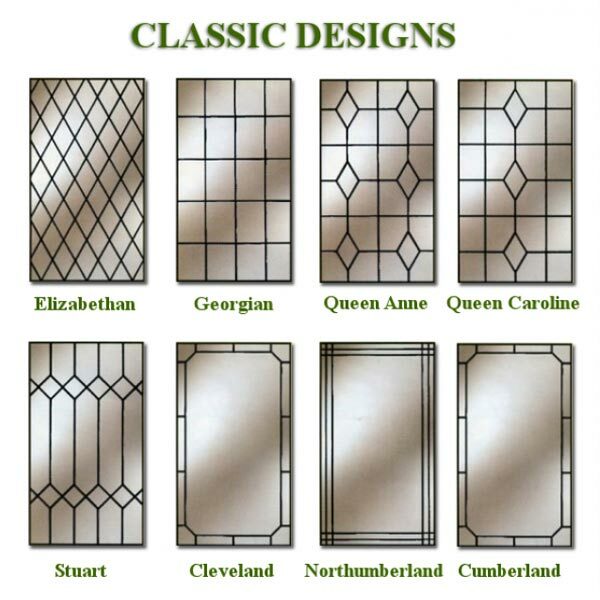 The most common lead light designs are rectangular, square and diamond shaped designs. 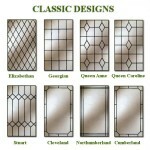 Other alternatives such as Tudor and Elizabethan designs are also available. 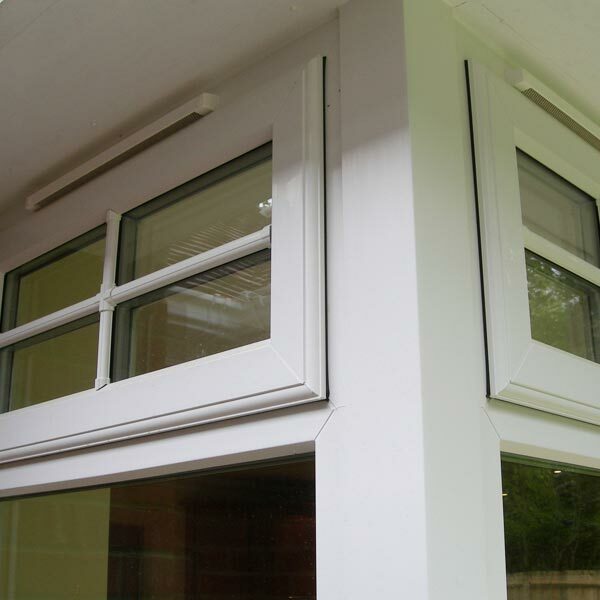 “Double Leading” – where the lead is applied to both sides of the outside piece of glass in a double glazed unit prior to assembly. Please note that the lead is only ever applied to one of the two pieces of glass, making a double glazed unit. 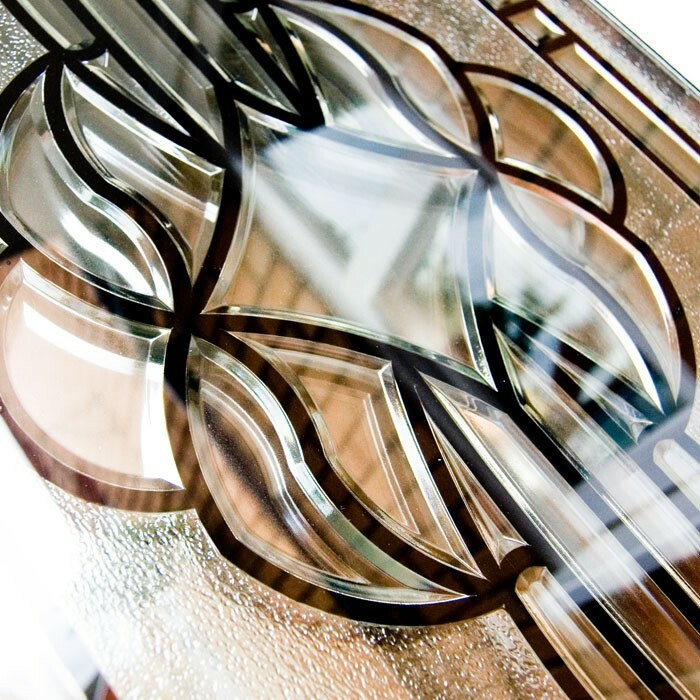 The inside is usually left as clear glass in order to make internal cleaning easier.